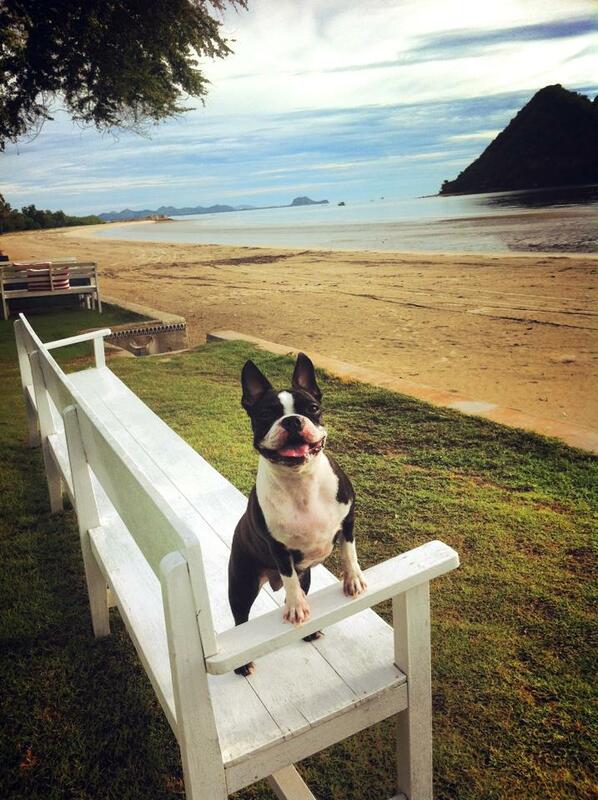 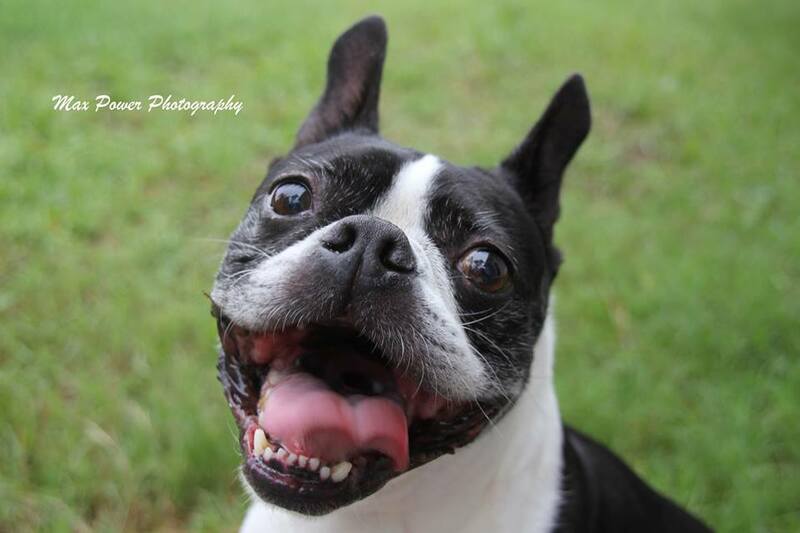 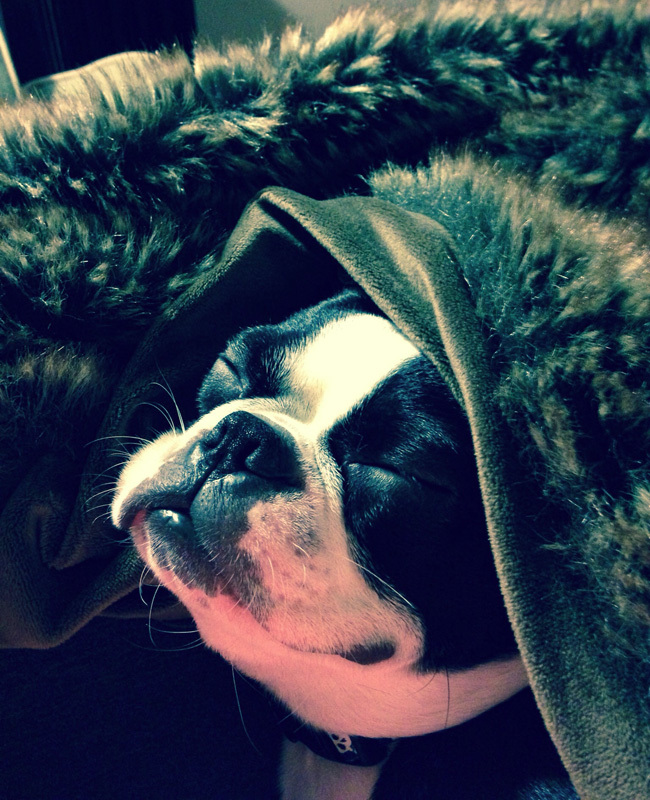 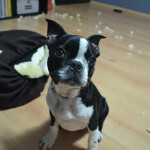 Here is a collection of 50 Boston Terrier dogs that were photographed while they were smiling! 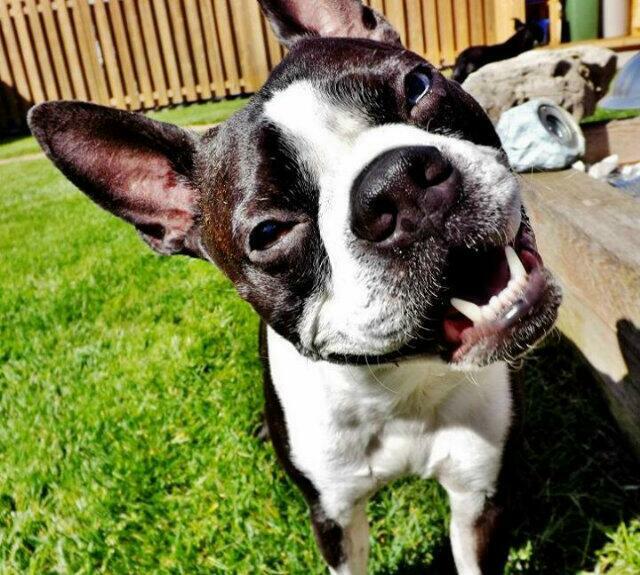 Thanks to everyone who sended a picture of their dogs smiling! 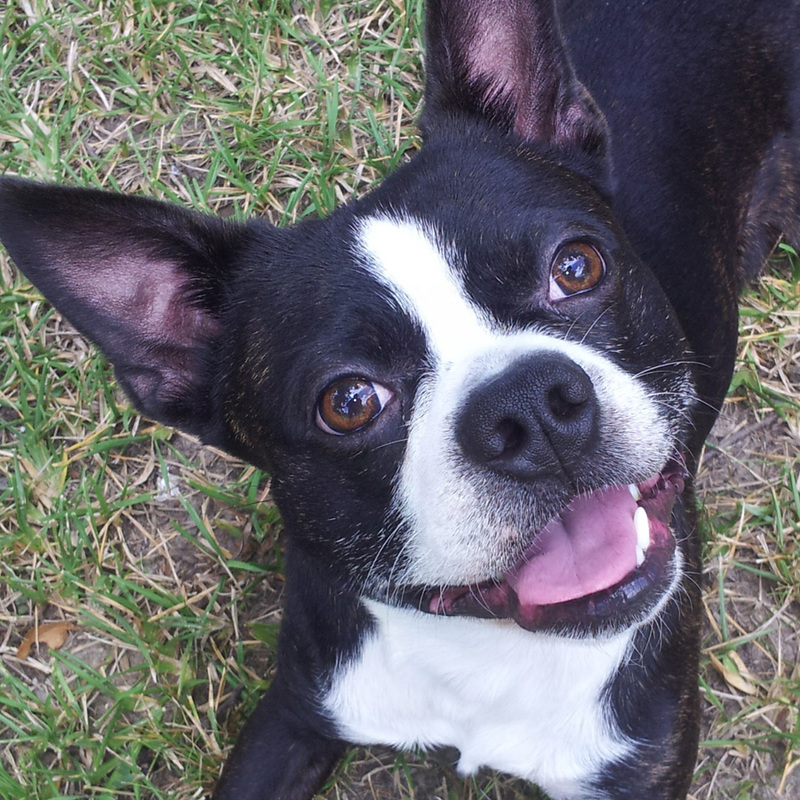 Join the discussion about the dogs smile! 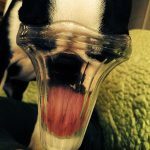 You can also leave a picture of your dog(s) smiling! 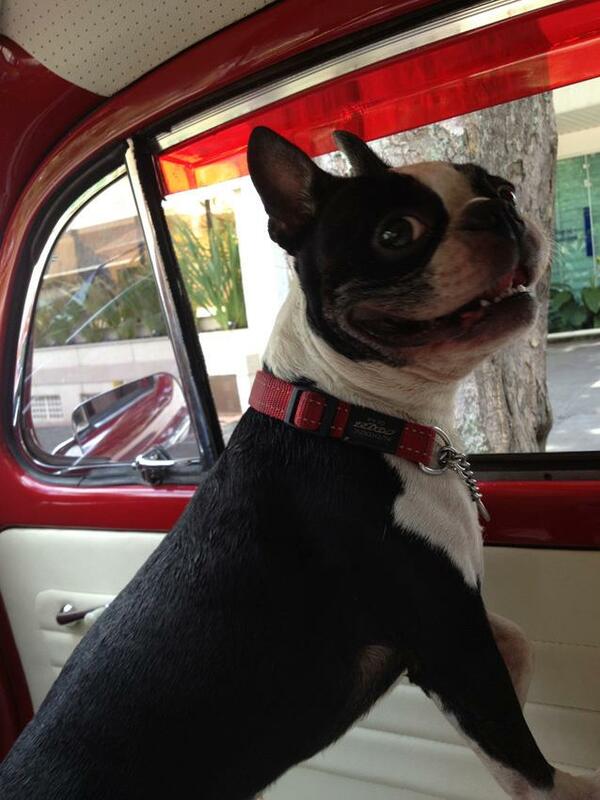 Happy Dog in the Brazilian Beetle! 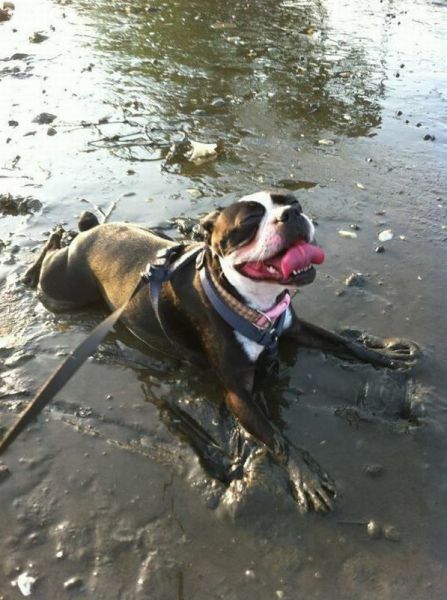 Happy Boston Terrier Dog Playing in the Mud! 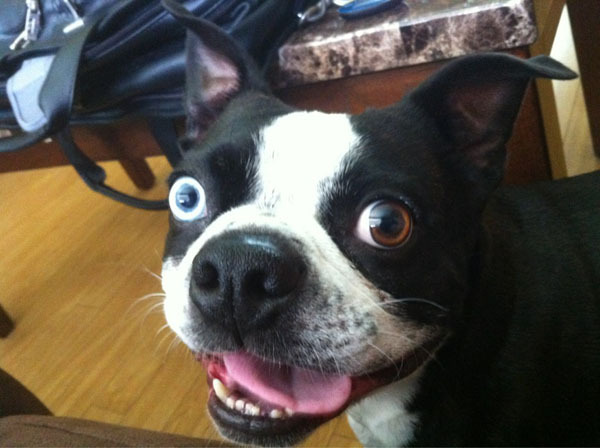 These dogs made you smile? 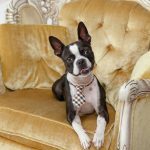 Share this page! 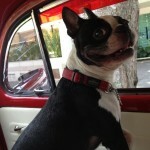 You can also join the discussion about the dogs smiling! 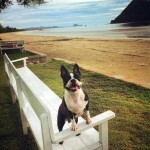 Browse pages to see more smile! 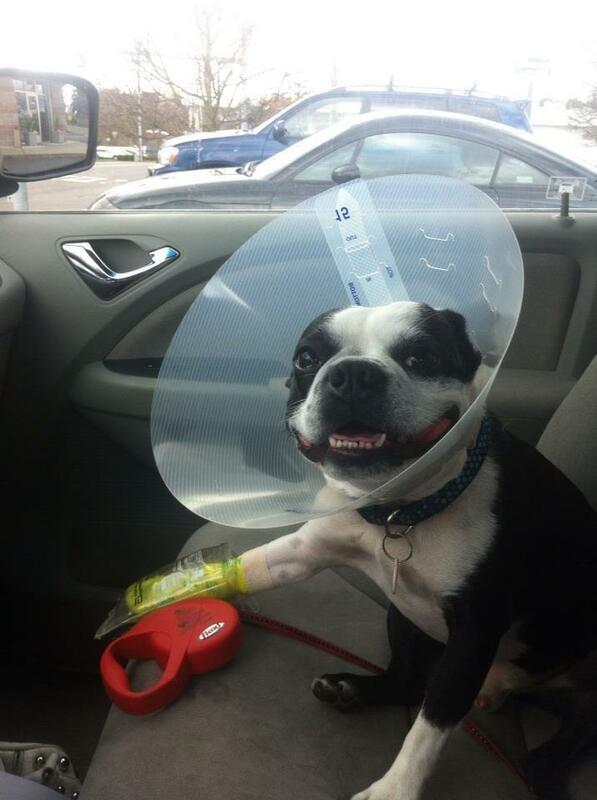 Baxter is Still Smiling while he is Recovering! 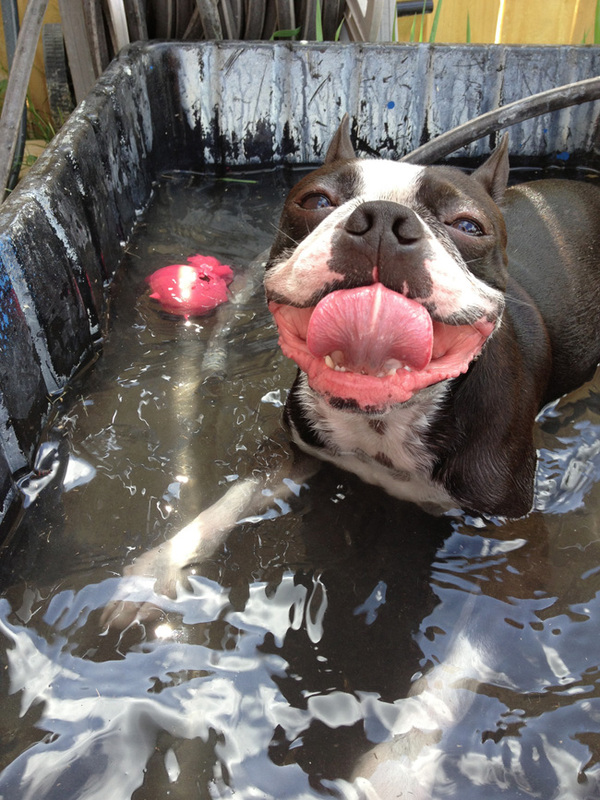 Happy to be in his Pool after Chasing Ball!